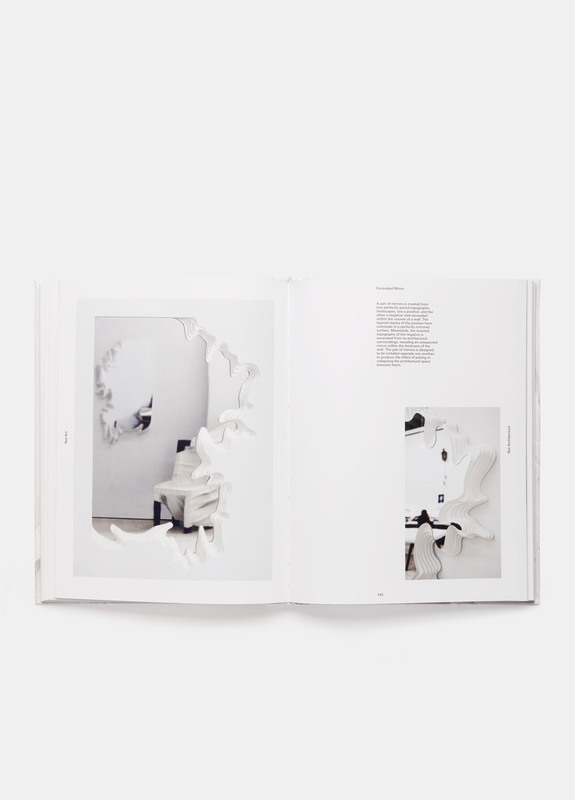 This hardcover book is the first monograph on Snarkitecture, an innovative New York-based design studio. Presenting 70 projects, it explores how the studio's founders create their fascinating designs. 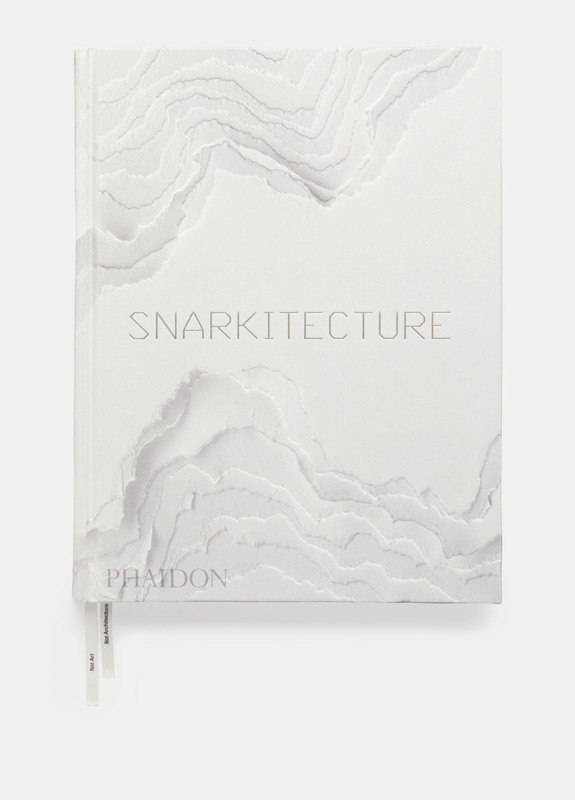 Author: Snarkitecture, with an introduction by Maria Cristina Didero.